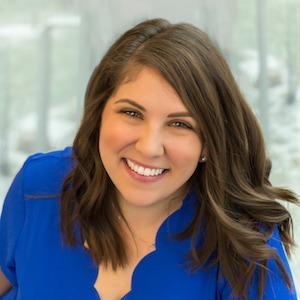 Katie is a native of the north and northwest suburbs of Chicago, and after living downtown for 12 years, she has settled in Arlington Heights with her husband, two daughters and two dogs. Katie has been in the real estate industry for over 15 years, which includes experience in real estate financing and real estate law. With her extensive background and knowledge, Katie is able to offer her clients guidance throughout the entire real estate journey. Katie joined the top producing Barone Group in 2018 and is excited to offer her clients a full service team of specialists. When she is not working or with her family, you can find her practicing yoga or volunteering with children in the foster system.